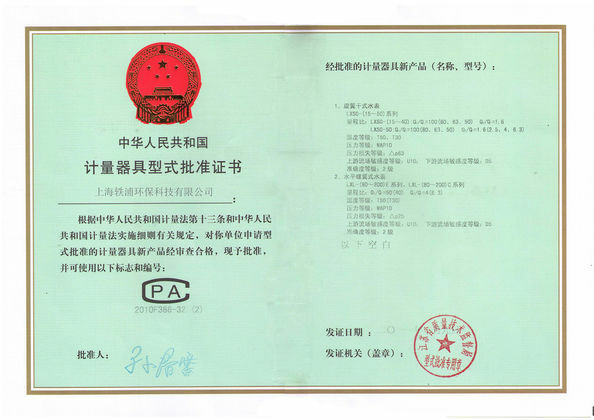 Our irrigation hydrometer, is also called positive displacement flowmeter, which are made of ductile. 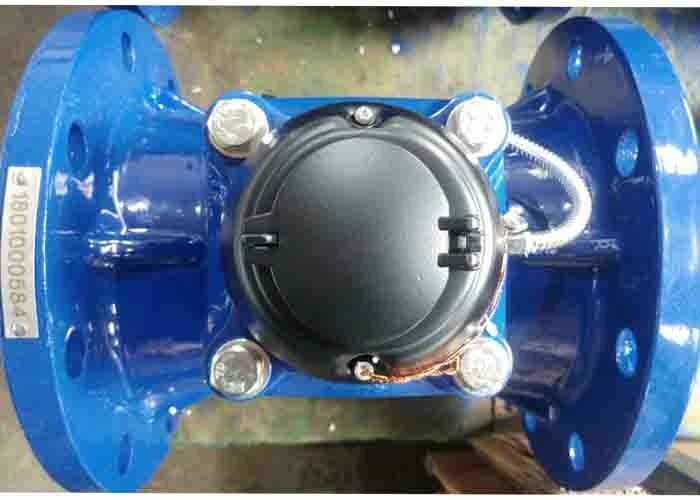 Vane wheel type water meter has a removable mechanism, it's an axial helix by magnetically driven. 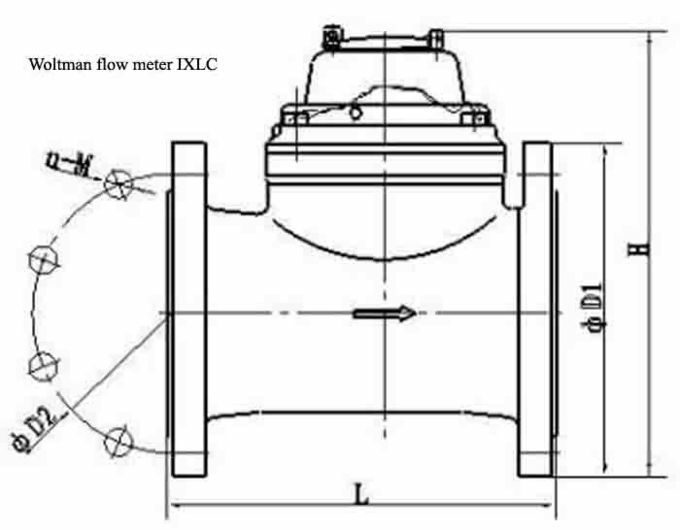 The meter has wide measure range, less pressure loss, high accuracy at low flow velocity, minimal initial flow. The optional tele reading with pulse output. It's idea for bulk volume measurement of cold water or hot water. The vertical helix design, easily maintenance. 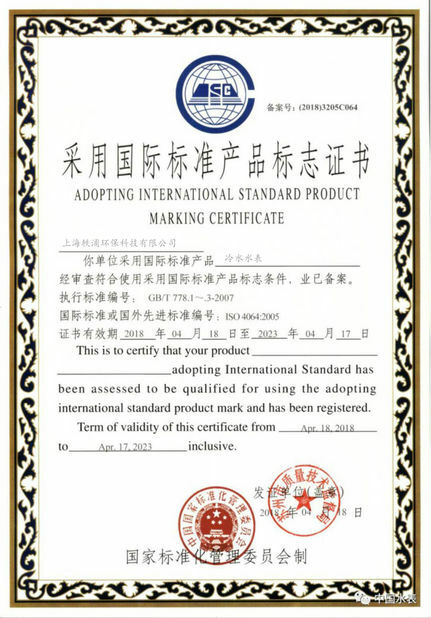 Technical data conform to international standard ISO 4064.